The MIPS system is a very complex and daunting performance-based incentive system that has a direct impact on bonuses (or penalties) practices can receive. 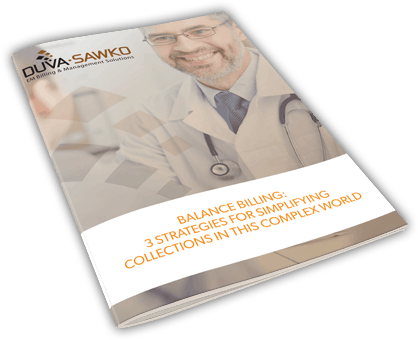 Our whitepaper helps you and your emergency medical practice navigate and gain important understanding of these new rules. Unlike the flawed sustainable growth rate (SGR), the new system will adjust payments based on individual performance. It does not set an arbitrary aggregate spending target, which is what has led to the need for annual patches to prevent cuts in the current system. 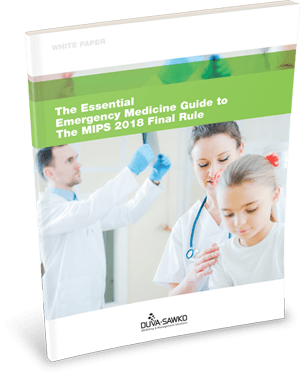 Essential Emergency Medicine Guide to The MIPS 2018 Final Rule! 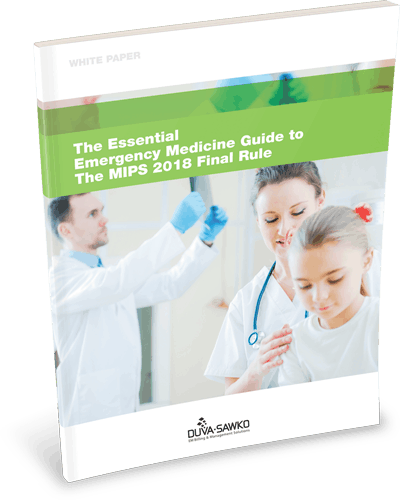 The Essential Guide to The MIPS 2018 Final Rule!